Belinda Kinkead, engineer and director of peer-to-peer energy trading specialists LO3 Energy has joined the Together tilt for the Senate. 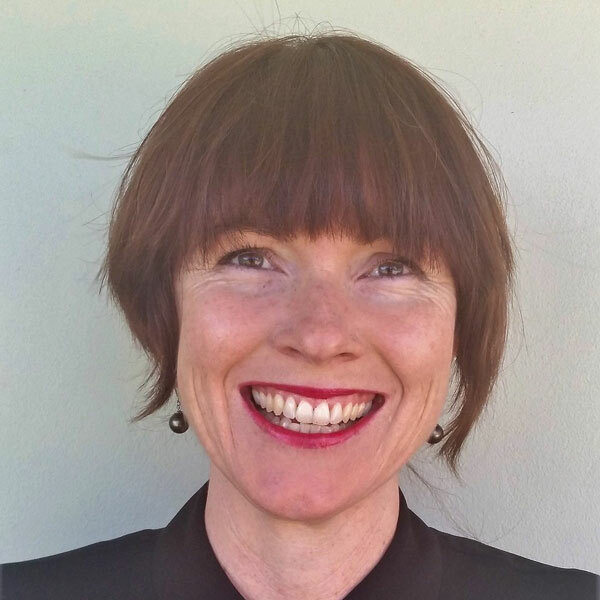 Born in the Northern Rivers, Belinda worked with the World Bank and the Asian Development Bank before returning home with her family to head up LO3 in Australia. Belinda has spoken at Together events in Sydney and Mullum on climate change. Belinda Kinkead is running for the NSW Senate in 2019.